Please select a size. 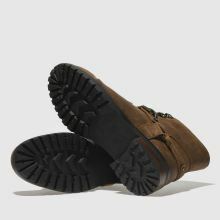 UK 3 - In StockUK 4 - Low StockUK 7 - Low Stock Please select a size. Don't be fooled by the tough exterior, this Fritzi Lace-Up Boot boasts a plush sheepskin interior to keep you comfy and cosy in the new season. 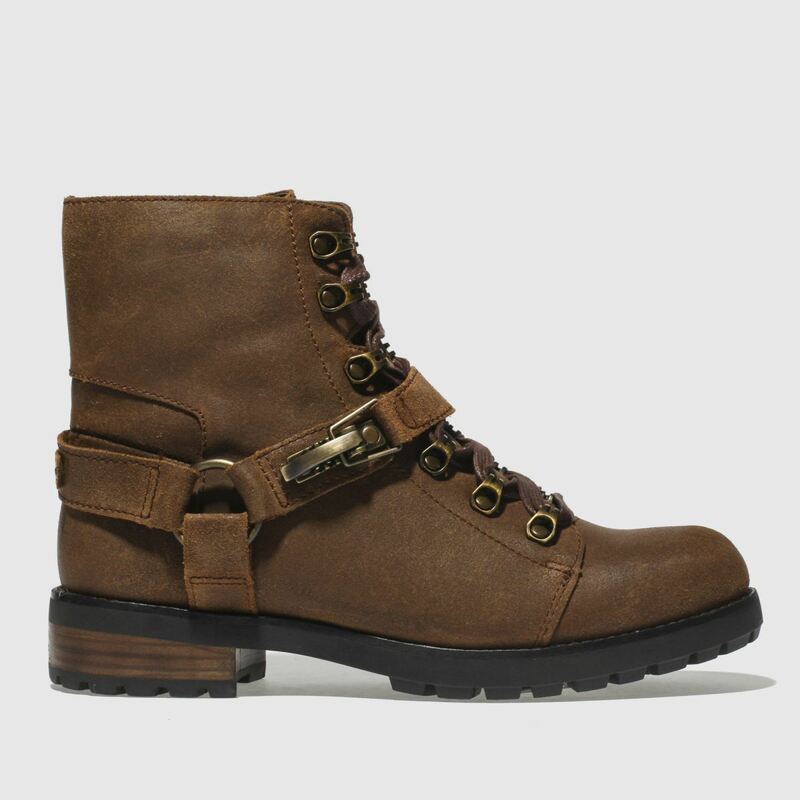 This tan leather UGG boot features supportive buckled straps, plenty of bronze hardware and a side zipper.